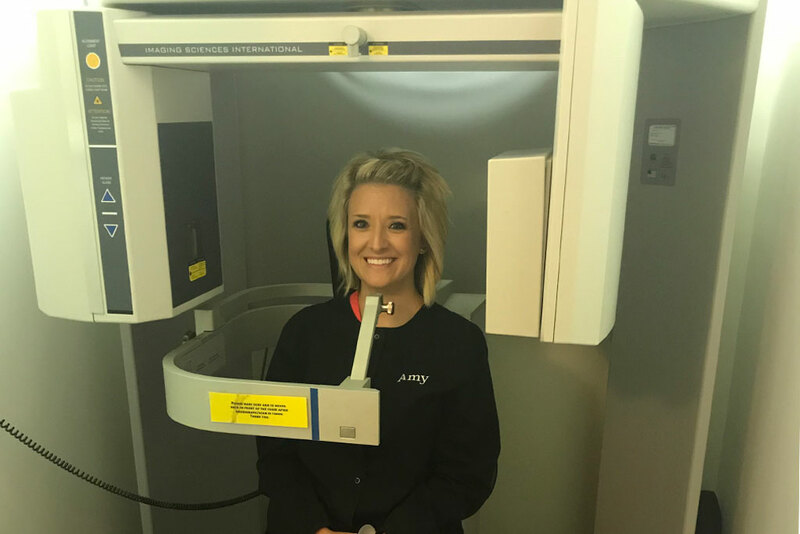 The ability to take precise images to give a 3-dimensional view of the cervical spine is another important feature of Upper Cervical Care. In Chiropractic, we like to say, “To x-ray is to see, to see is to know, and to know is not to guess.” Dr. Blue is not willing to guess with your health! Malformations and asymmetry are the rule in the upper cervical area, and it is important for the doctor to know the condition and misalignment of your bones. Upper Cervical doctors use the term “Correction” in describing the chiropractic adjustment. 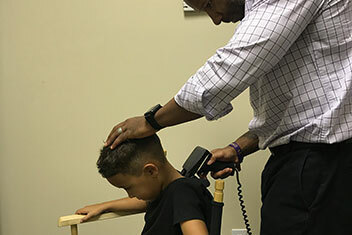 The correction is done with the least amount of force, in a very specific location, the least amount of times without any twisting, popping or cracking of the neck. It is a light, quick, painless force done by the hand of the doctor with the use of a specialized table designed to gently guide the misaligned bone back into proper position. Holding the correction is the most vital aspect of upper cervical care. The more specific the correction, the better your body is able to hold the correction, and that’s the Upper Cervical difference! 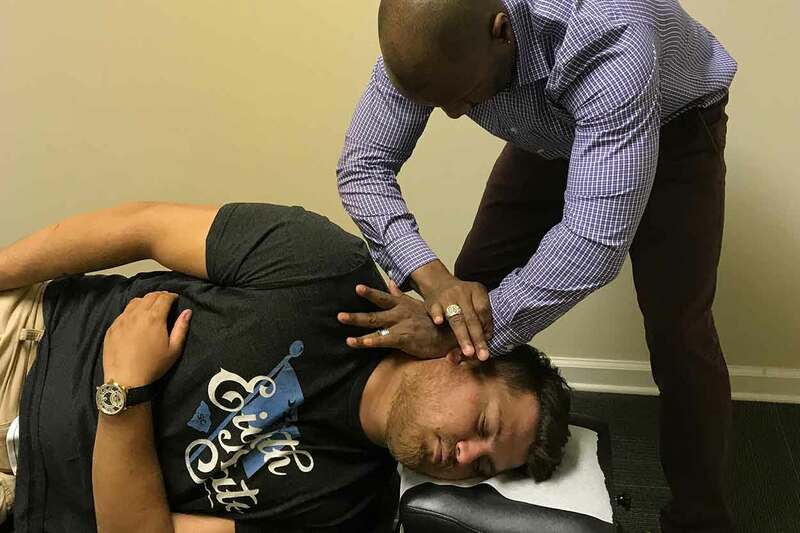 This is a feature that you won’t find in a typical Chiropractor’s office. Here is where you’ll find another big difference in how Upper Cervical doctors practice. When we go to bed at night, our body spends the time making repairs and healing from all the work we put it through during the day. After Dr. Blue’s analysis and correction, the patient will then lay back and rest. 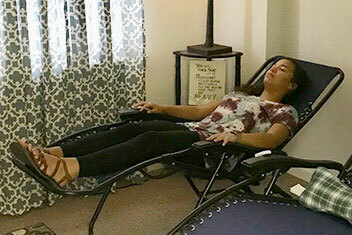 This allows the body time to decompress without pressure on the brain stem for 30 minutes after the first correction, and about 15 minutes after any additional corrections. This give the body a chance to take and hold the correction before you go back to your fast-paced, stress-filled lifestyle!